We make high quality handmade sofas to order. Check out our latest sale with up to 20% off selected furniture. Our British made sofas are manufactured by hand in our Nottingham workshop. Browse online or come down to one of our 12 nationwide shops. Looking for a high quality sofa in a hurry? Our Pronto range can be delivered in as little as 7 days. Browse online for our latest pronto sale. 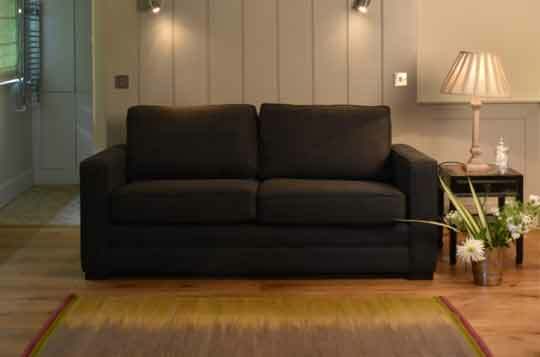 Not only are these sofas in a hurry, they are also part of our affordable sofa range. Check our full stock in one of our 12 London and Nationwide shops. See our latest offers on beds and mattresses. Up to 50% off. Our bed sales are some of the best around. With discount of up to 50% on handmade beds and mattresses, you are sure to find something in your budget. We stock some of the highest quality beds and matresses on the market. Buy with confidence as all of our products in our bed sale are protected under our lifetime guarantee. 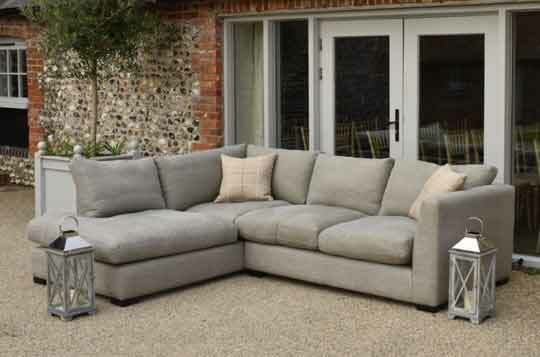 Our clearance stock offers some of the best discount sofas on the market. Nearly all of our items are at least 40% off, and some as much as 50% off the retail price, which means you can grab a really cheap sofa. All of our products are high quality and where possible British made. 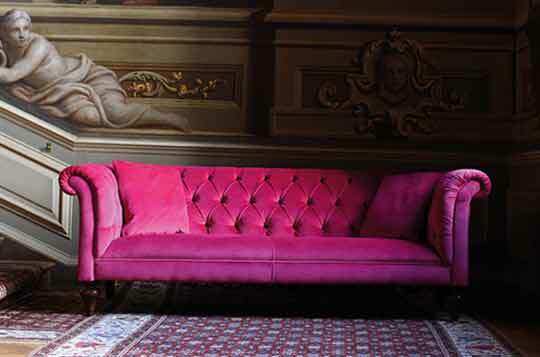 Our clearance sale is perfect for those looking for a luxury sofa on a tight budget. Choose from hundreds of products, you will find anything from a modular corner unit, to a small sofa bed. So what are you waiting for, get browsing online now! Handmade furniture shouldn't cost the earth. See what S&S latest sales can offer. Same great quality products, just a smaller price to pay.